Parents of Park Hill’s Central Middle School were alerted after news broke of an incident on April 21st. Said incident involved two students being placed under arrest after being caught bringing weapons on campus with the intention to use them against two individuals. 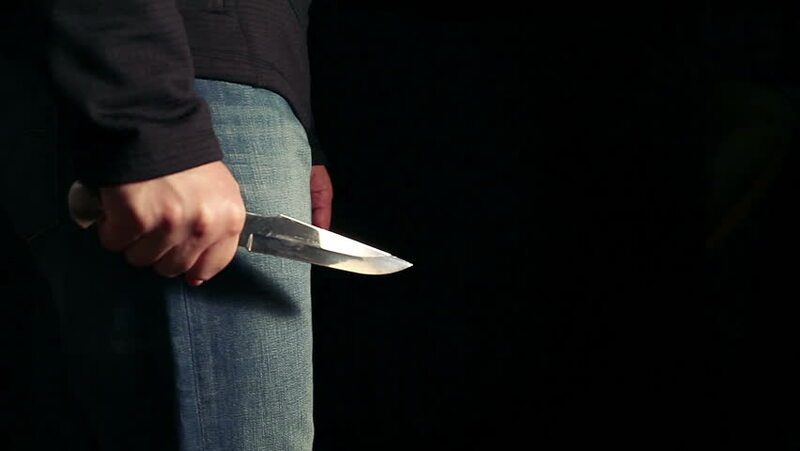 School district-level reports indicated that the pair of students secreted a multitude of knives within their backpacks with plans to harm one member of the school’s staff and one student. Thankfully, one student caught wind of the two students’ plans and informed Principal Harlow about said plan by the afternoon of the 21st. Administrators with the school claim that the blades were taken from the students’ backpacks without issue and the local police department had been notified of the conspiracy. Both students were arrested for violating the Missouri Safe Schools Act and are also suspended from Central Middle School until further investigation. Said Safe Schools Act was passed back in 1996 and requires that each school’s administration should report to local police whenever any felony is committed on school property or makes use of school property. Administrators are also to inform the police of the offense as soon as is practical and their need to inform police extends to any act that could be prosecuted as a felony if performed by an adult, such as the possession of a weapon. The law also includes punitive measures against the offenders that extend to a minimum suspension of one year or expulsion from the relevant institution in the instance of a weapon being brought to school. Despite the black and white nature of this particular legislation, the law affords administrators some level of modification from the suspension clause on a case-by-case approach. Furthermore, just because a student is suspended for violating the state’s Safe Schools Act, it does not mean that he is barred from receiving an education, albeit one is given in another setting more conducive to discipline. Principal Harlow reiterated that Central Middle and, by extension, the Central R-III school district, place a great deal of priority on the safety of its staff and the students taught within. He also remarked that the incident was a reminder for continual vigilance from students and their guardians. The NCES indicates that incidents, where a student carried a weapon on campus, reduced from 12 to five percent over 10 years. Furthermore, male students were more likely to carry weapons on campus.